Have you ever found yourself a week or two into a learning project and realized it's much bigger than anyone originally thought? 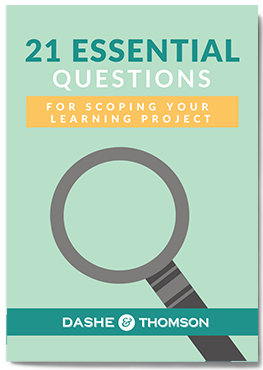 Scoping a learning project properly requires knowing what questions to ask, and when to push for more information. We've created a training needs assessment checklist to get you on your way!